The idea of a gum tree came from an experience I had as a child at summer camp. There was a large oak tree along the path from the cabins down to the lakefront beach, where we weren't allowed to chew gum. So, on the way to the water, we campers would stick our used gum on that one particular tree, you see. This short story is an excerpt from from my second novel, A Picket Fence in Pawpaw. With only a few changes, it seemed to work okay on its own. "The Gum Tree" and the novel it comes from take place in the small Pennsylvania town of Pawpaw, located in the Sockdolager River valley. "Pawpaw" is also the nickname of the narrator's beloved but secretive grandfather. Told by the woman who was once the young girl known as "Mouse"
The Gum Tree wasn't so called because it was a gum tree. No, it was an oak. That particular tree got its nickname because of what was stuck all over it from base to branches. In a way, it was art, all different colors and designs. I have no idea how old most of that chewing gum was, but there was stuff on there that was hard as granite and, in some places, six inches thick. Most of the gum was six feet and below, on account of the fact that was as high as most who participated in the ritual could reach. There was quite a bit between six and eight feet too, because a number of bigger chewers also visited the site. And there were scattered solidified wads further up. Once in a while, an ambitious soul brought a ladder; there was no climbing that tree anymore. That would mess up the gum, not to mention the person climbing. 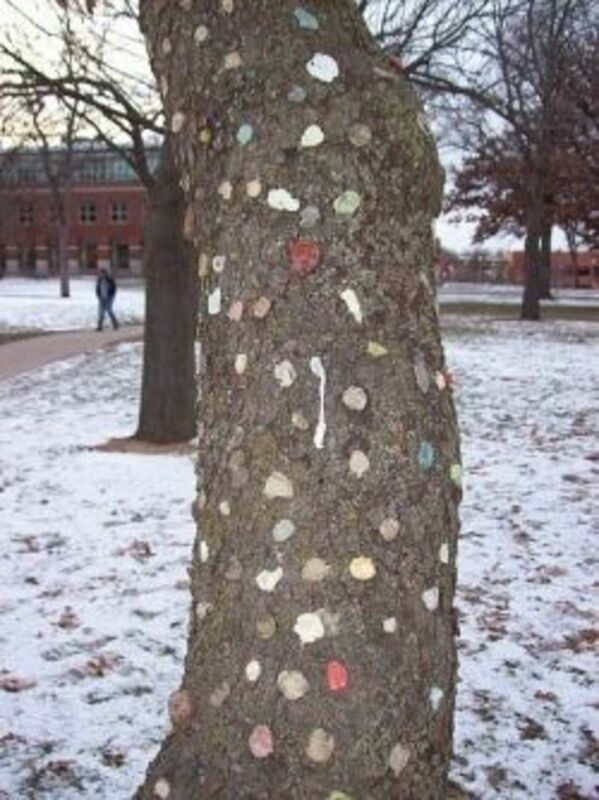 So why was there gum all over that tree? Well, because it was at the overlook, where lots of kids and plenty of older folks went to make out. I'd always known at least part of what my grandfather had meant by "commiserating with nature." And we all know it's not a great idea to be chewing when necking. Or "talking," as Grandmaw had put it. So instead of littering the place up with used gum, people started sticking it on that conveniently located oak. Pawpaw told me he'd contributed to the Gum Tree back when he was a teenager, which gives some indication of the depth of the tradition and the age of the tree. One evening during my thirteenth summer, I stood there staring at the growing retrospective, wondering when I'd add my own grape-flavored Gnaw to the mosaic, when my cousin Jeremy interrupted my thoughts. "Hey, Mouse, look! Found me a good collection." "Get your own sticks!" I yelled, louder than intended. I felt like my mind had been exposed. "Whaddya think they fell into the pile like that?" "I didn't know they was yours. Gol'." We were both a year older than the last time we'd asked Petey "Teepee" McGraw if we could get in the sweat lodge, but he still said the same darn thing. "When you're older." And like last year, he said that if we wanted to hang around while the big kids sweated, we'd have to gather sticks for the fire. Just so happened the sweat lodge was in the trees near the overlook. Teepee was really into Native American history and custom, hence his own nickname. His usual sidekicks were Peyote and Little Running Buns. Or R.B., as many called him for efficiency. The three of them did all kinds of unique and feral things, like camp out in the big teepee Teepee built in the woods behind his father's pigpens. From my bedroom window, I could sometimes hear those boys howling at the moon. And they danced around campfires, wearing costumes and face paint, chanting in some native tongue I think was made up. Jeremy swore he understood it, but I could always tell better than anyone when he was fibbing. That sweat lodge was, in my opinion, the best of Teepee and his henchmen's undertakings. They'd built an authentic, hide-covered enclosure with a pit in the middle for the red-hot rocks. (I'd snuck a peek inside once.) Even in the middle of winter, they'd strip down to loin cloths and get in for ten minutes at a stretch, four or five times a lodge. My ear to the leather, I could barely hear the "shhhh" every time they poured water over the sparkling rocks. Sometime during my thirteenth year, as I crouched outside listening, I realized I was imagining the beads of sweat all over their bodies, especially Teepee's bulging chest muscles and rippled stomach. At the last sweat lodge, I'd gotten a little shiver when he peeled off his sleeveless shirt before getting in. And when he started to unbutton his jeans, I didn't look. Never used to faze me a bit. But that last time it had. Every ten minutes, when I'd heard commotion inside the lodge, I'd quickly moved away and poked at the smoldering fire, as three glistening teenagers emerged to cool down while I had hot flashes. I really looked up to those boys. They were very "spiritual," so said Teepee, and knew about many things I didn't. But what I thought was really cool was that they seemed to have no qualms about pushing the edge. They were bold movers and shakers and, as I saw it at the time, more worldly than anyone else under eighteen I knew. And more so than most older folks too. So I did whatever it was they required in order to hang out with them once in a while, and Jeremy did what I did. The tasks had always been pretty easy; fetching water and picking up sticks was nothing. "Okay, Mouse," said Teepee when he and the others returned, grinning, from their secret preparations. His eyes were glassy. "You want to open the doors when I signal at the end of each round?" "You bet! And can Jeremy too? There's two flaps." "I don't know," said R.B., scratching his new chin stubble. "He ain't as old as you." Jeremy looked at his feet. I felt bad for him, but I didn't know what to do. He was younger. "Well, I suppose it'd be okay," said Peyote. "We could make an exception this time." Of the three of them, I liked him second best to Teepee. Worm had said it was Peyote who'd let him get in the lodge and sweat for a whole round once. Unfortunately, Worm wasn't with us this particular night because he was grounded for squeezing some kind of clear jelly from a tube he'd snuck out of his father's nightstand into Gigglehead Moran's hair. She hadn't thought that was funny at all. I took my position by one of the door flaps. "Go get by the other one," I told Jeremy. "Hold up," said Teepee. He scrunched his jeans around his upper left quad. I'd accidentally started counting the number of times he did that each time I saw him. Ten scrunches in something like twenty minutes once. Strange obsession of mine it had become. Ugh, I was embarrassed to be with myself! Teepee stood in front of me now, legs spread, his hands on narrow hips. He cocked his head back, looked down his nose with bloodshot, hazel eyes and said, "I haven't toldja what you have to do to earn the right to be flap workers." "Yeah, I know that," I lied. I wasn't too shaken up. Not until Teepee opened his wet lips again. That's when he said, "You have to kiss." Jeremy and I looked at each other in near horror, then from Peyote to R.B and back to Teepee. "Huh?" we responded in sync. "You heard me. With your tongue and everything." Jeremy nearly touched his uvula. "Glehk!" I told Teepee, "I ain't kissin' no relation. Not that way." "Well, then you can't work the door, then," said R.B., who expelled a wad of chewing tobacco, nearly hitting my sneaker. He was my least favorite of the three wanna-be Indians, by a long shot. "I didn't say who," Teepee reminded him. "She doesn't have to kiss her cousin." I just stood there, waiting. And Teepee looked down on me again and grinned as he said, "Mouse gets to choose who she kisses." Then he explained the rest of the deal. "She doesn't have do it, either. But my offer stands, a kiss for a privilege. And if she does the door right, then next time she gets a new privilege for another kiss. She doesn't ever have to kiss anybody, as far as I'm concerned, but if she does, good things are comin' to her. And her little cousin here can tag along, too, if she chooses." I thought about all of this for a moment. "Well," I said, then sniffed, checked to see if my fingernails were clean, tucked an errant strand of hair behind my ear, pushed my lips out, rubbed my chin and, when Teepee finally displayed some interest in what I was about to say, I told him, "I suppose I'll do it ... for Jeremy. If it was only for me, I don't think I would. Wouldn't be worth it." "No, Mouse!" Jeremy objected, but I held up my hand to silence him. I had the power, just like Pawpaw. Teepee walked over and stood next to his men, who were now only loincloth clad. He pulled off his tank top, unfastened the top button of his jeans and said, "Well, okay then. If you're ready, make your choice, Mouse Prine. Or, if you want, you can choose it to be somebody who's not here and do it some other time. I sure don't care. But if me or one of my buddies aren't there to witness, then it doesn't count." No, I'd made up my mind. And, just like Grandmaw, once I set my mind to something, I was determined and willful. I was going to get it over with, then and there. Picket fences can enclose not only what seem to be perfect houses and perfect lives, but also small-town thinking. In A Picket Fence in Pawpaw, thirty-six year-old Minnie Mincola takes us to Pawpaw, Pennsylvania, where this tale of the people who were part and parcel of her childhood plays out in her heart and mind. Known then as "Mouse," she thrived in the warm glow of her extraordinary relationship with her grandfather, Raymond "Pawpaw" Prine. As Minnie looks back on events that shook her world, a child's trust becomes the woman's questions. What she had believed to be the fabric and facts of her life in Pawpaw turn out to be a network of secrets. One day, an exploration by a curious Mouse brings her grandfather, friends and events into sharp focus and sets in motion a harsh flood of reality. Youthful innocence becomes a woman's wisdom, as picket fences give way to an understanding of human frailty, forgiveness and love. The shingle outside the Boston row house reads, "I. Joseph Kellerman, Psychiatrist," but inside exists a tormented man. Under the watchful eye peering through a hole hidden by a bizarre painting, Dr. Kellerman listens to the problems of those who sit in the yellow armchair. The same yellow chair beckons the doctor, who struggles there with his own demons. As he comes to terms with his past and attempts to salvage what remains of his future, the psychiatrist and those who know him perform a dance of relationships, both imaginary and real. Comments on my Short Story? 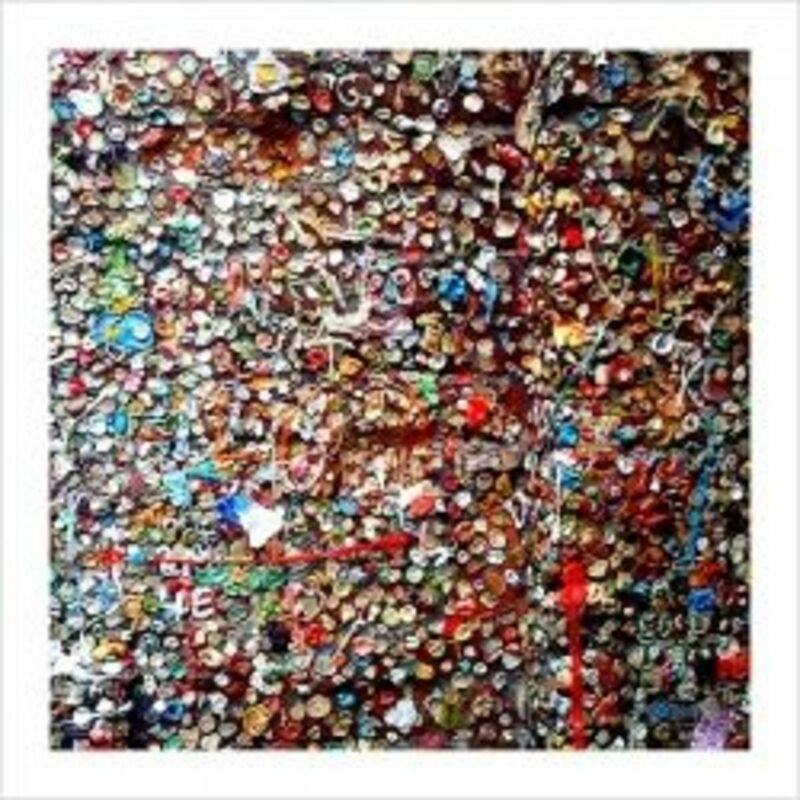 The picture reminds me of the Gum Wall at the Pike Market in Seattle. I love the story of the gum tree! I just recently read your book, A Picket Fence in Pawpaw, and enjoyed reading about Mouse and the "Gum Tree" in the book. I loved it! I read a little about you and I was wondering if maybe we met before. I got my MFA in creative writing at WVU in 2005 and in 2003 or 2004, I met an author who came to a reading we were having who was also very involved in hiking the App Trail. Could that have been you? I can't quite tell from your picture. 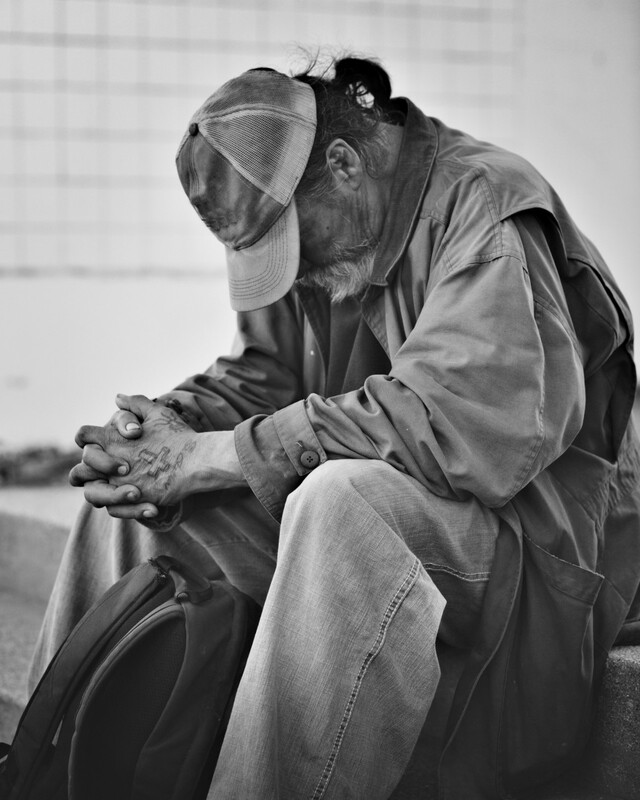 I just got started here on Squidoo and I've posted a few of my short stories. My primary genre is novel-length historical fiction. I'm working on getting my first novel published now. I'm really looking forward to reading more of your work! Great story! The gum tree reminds me of the gum wall at Seattle's Pike Place Market. Blessed by a SquidAngel. Ah, how delightful -- I so love short stories to warm me up for the longer ones, you know ... by GUM! Very cute story. Now I wanna read the whole book, thanks a lot! Tease! Hey, thanks for visiting! I lensrolled you, too. And, if your husband ever makes his gum art, definitely let me know. I'd love to link to it (flickr, or you could make a lens!). I'm so glad that you stumbled on my chewing gum art lens! Lovely story. Thanks for sharing it here. Great work Deb! I would like to give you a pat on the back!